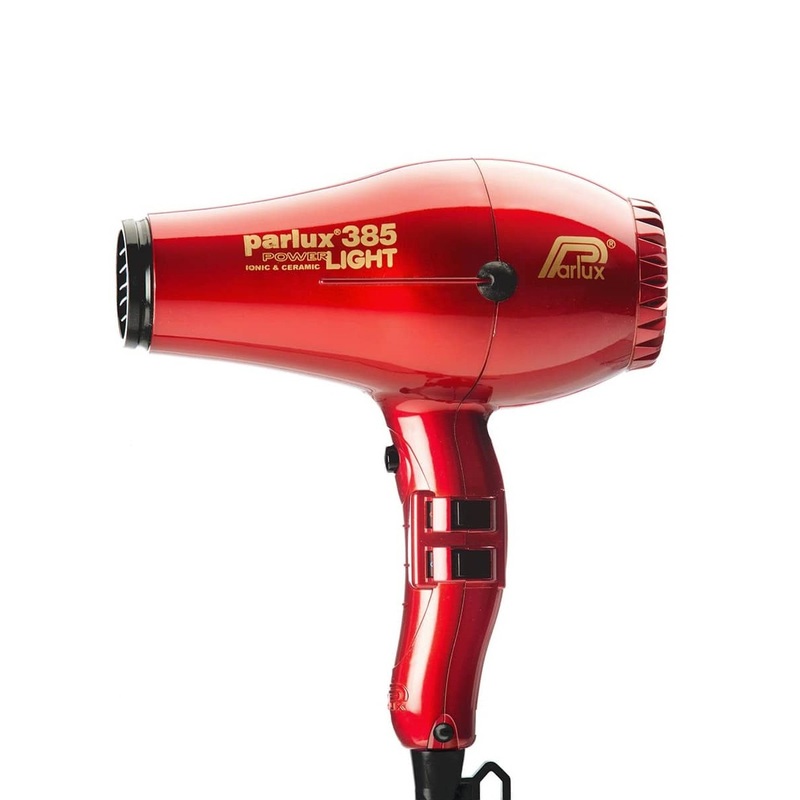 Incredibly light, incredibly powerful. 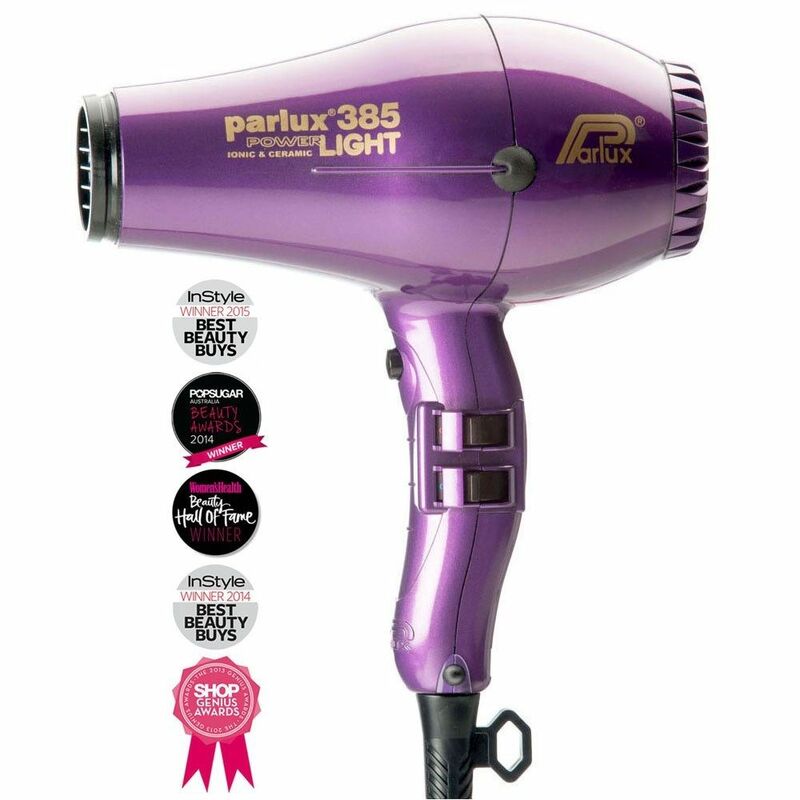 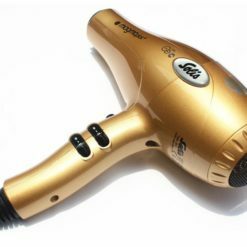 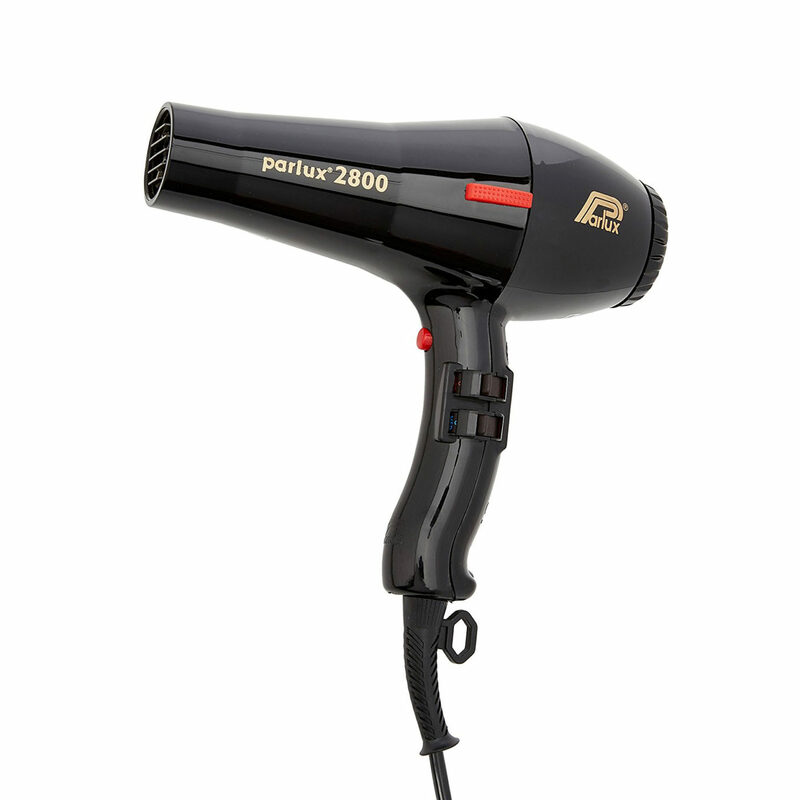 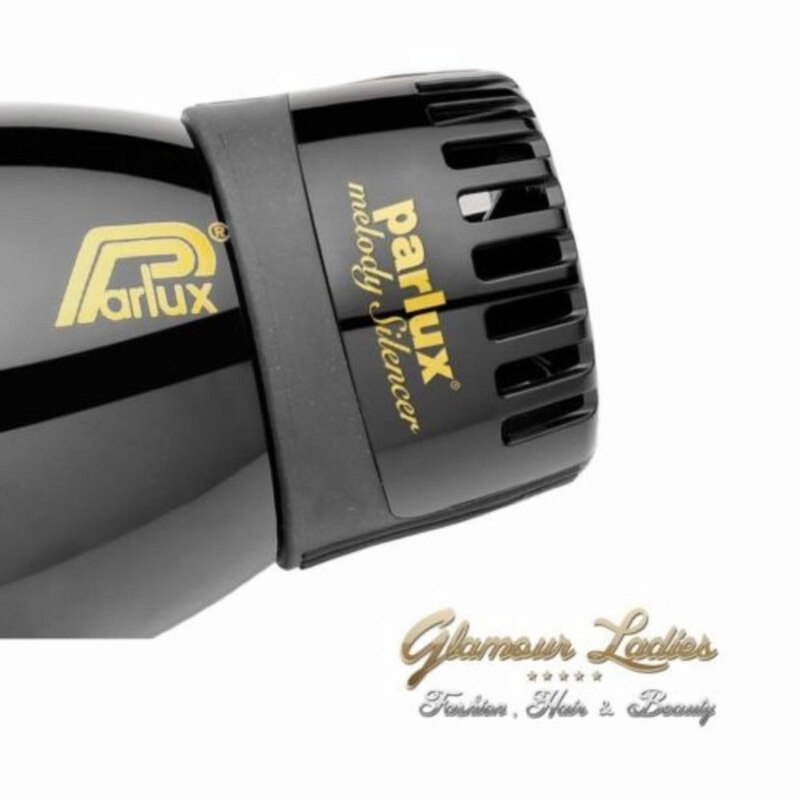 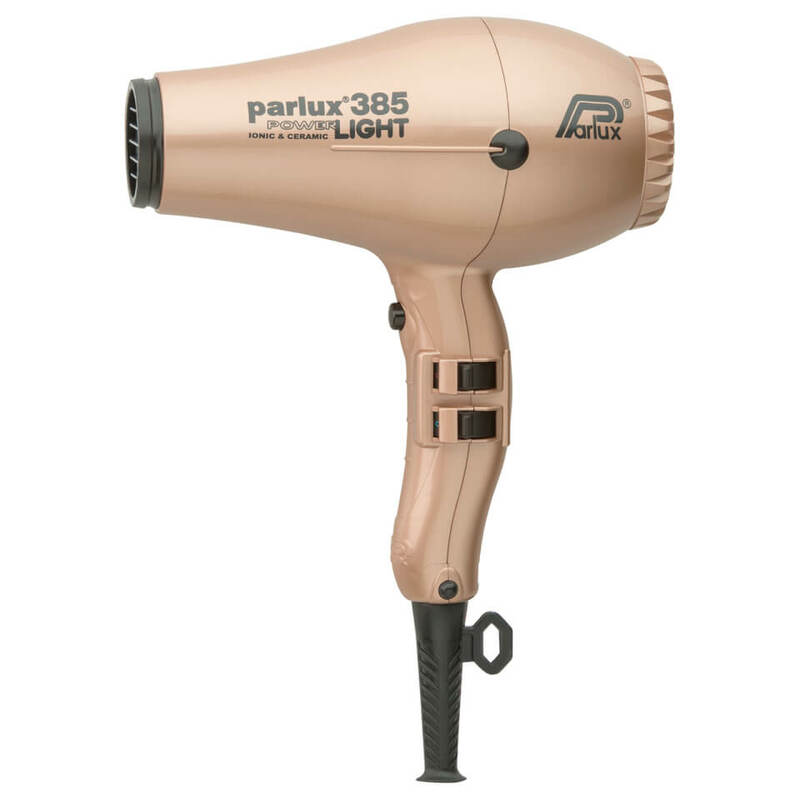 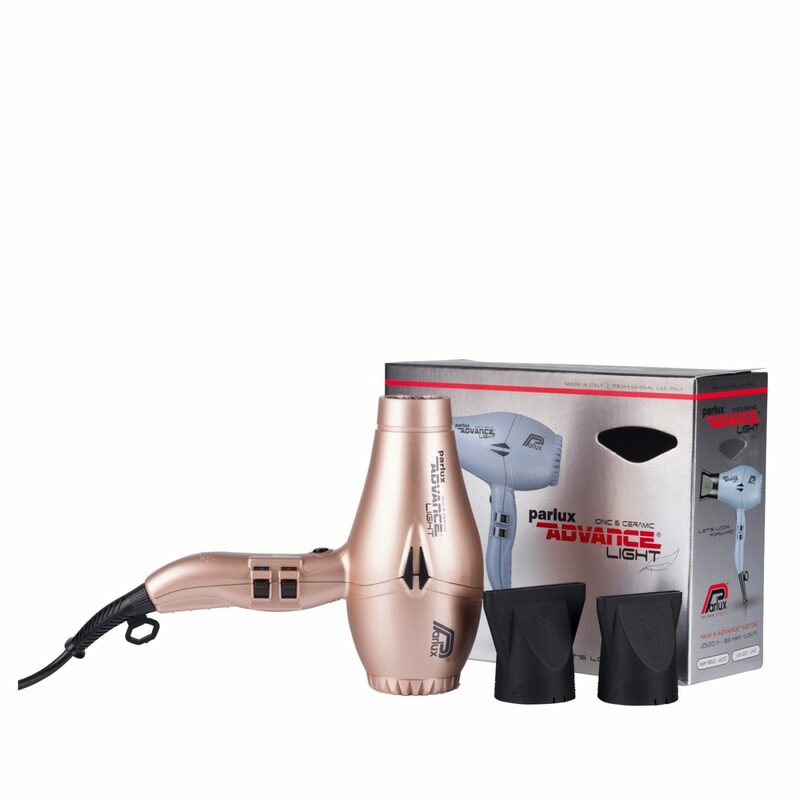 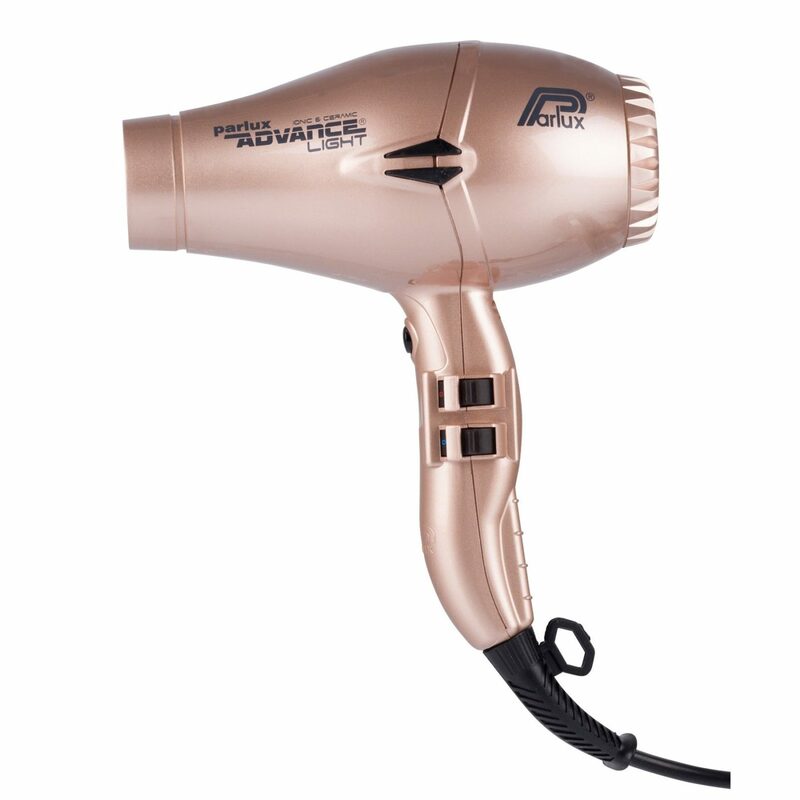 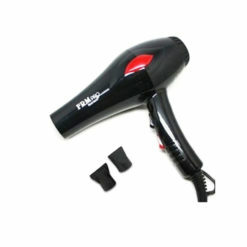 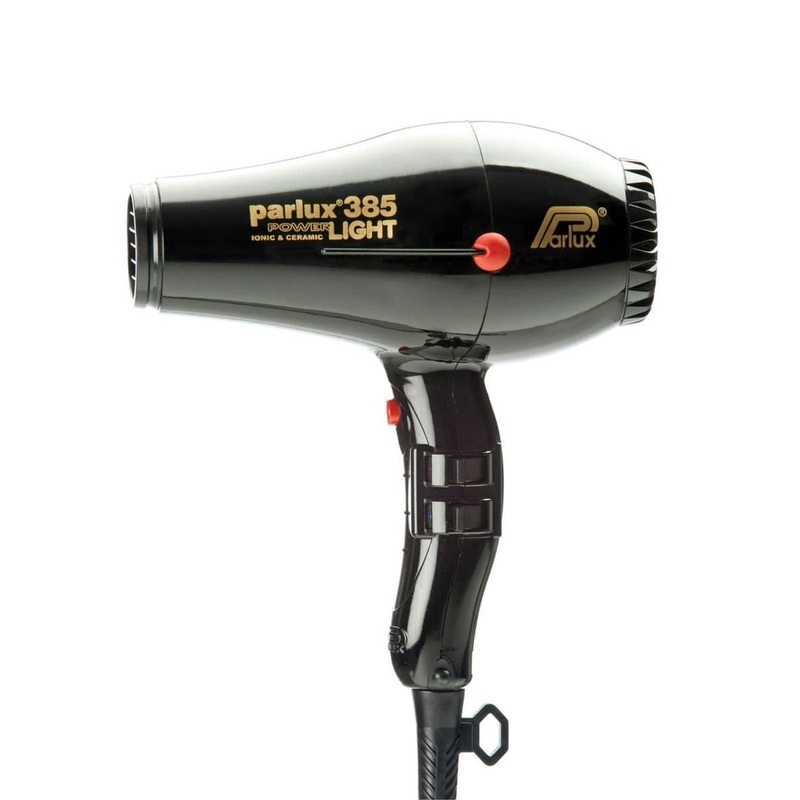 The Parlux Professional 385 Power Light Ceramic and Ionic Hair Dryer is a new generation hair dryer from Parlux, the #1 professional hair dryer brand worldwide. 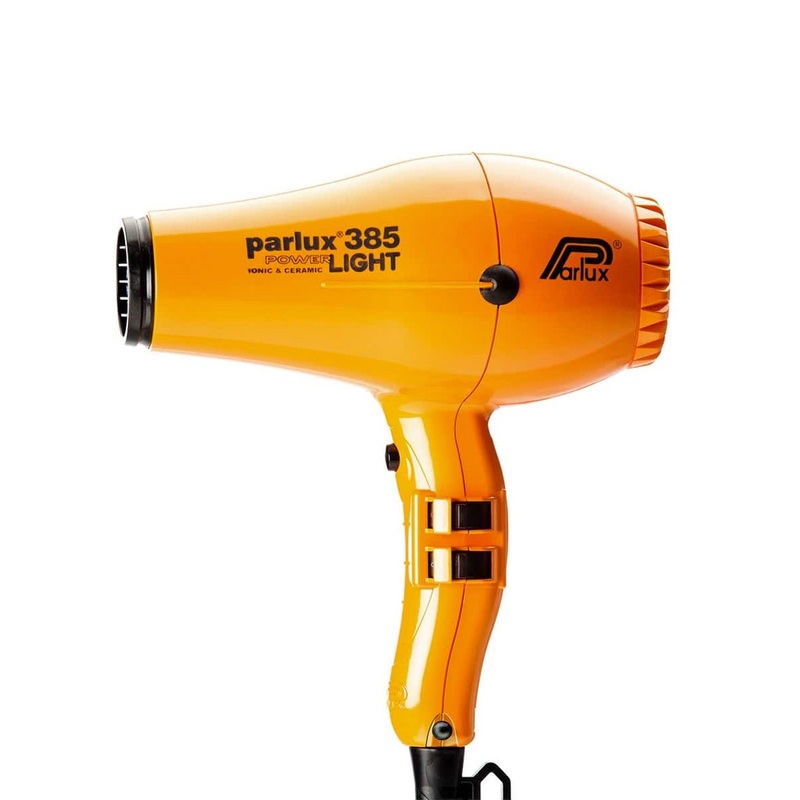 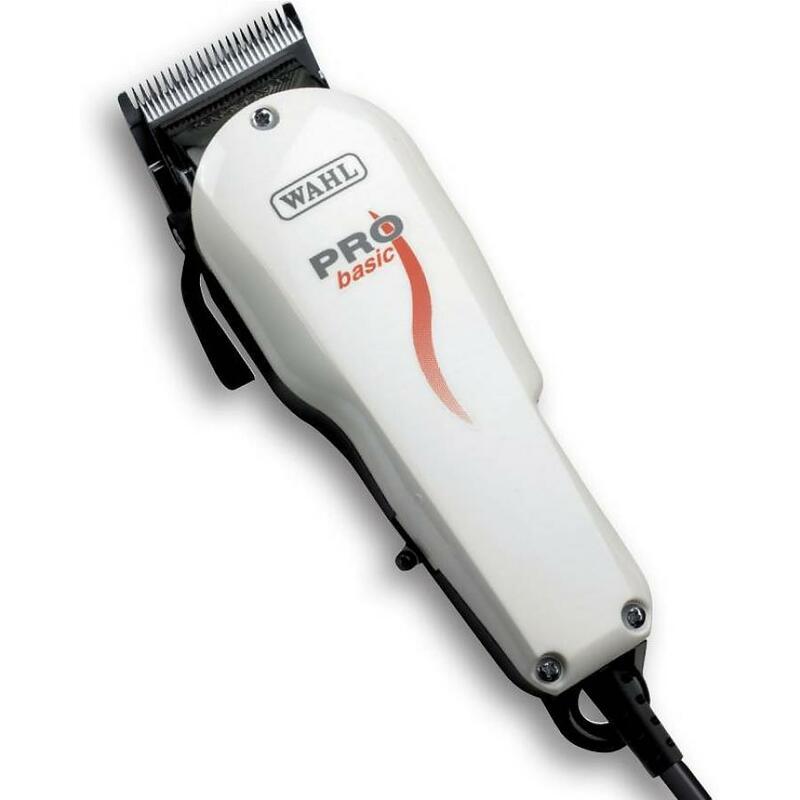 The Parlux Professional 385 offers the ideal size, perfect design, and less-noise together with a stronger, more powerful motor. 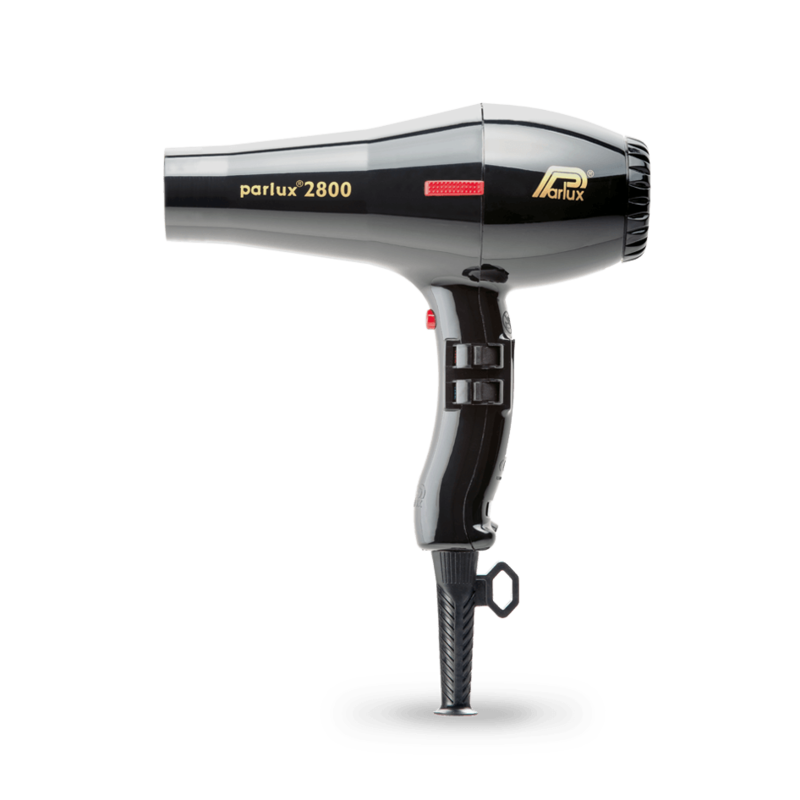 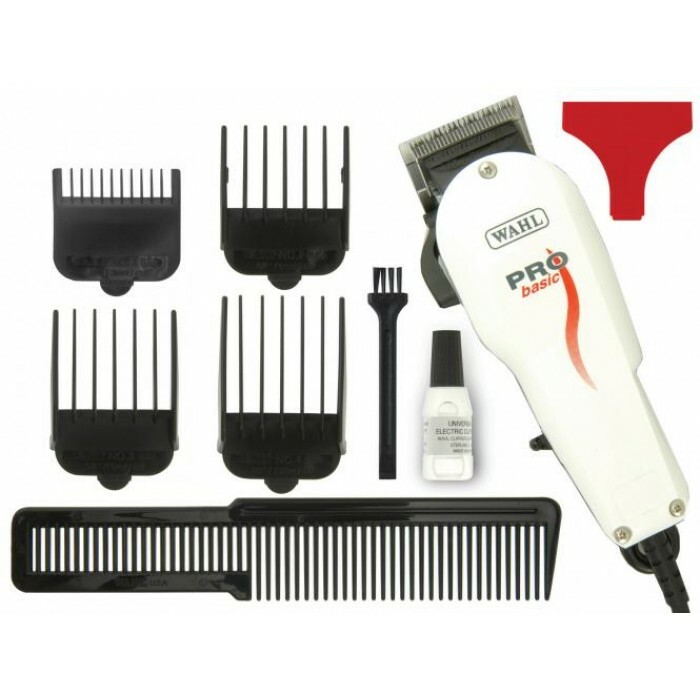 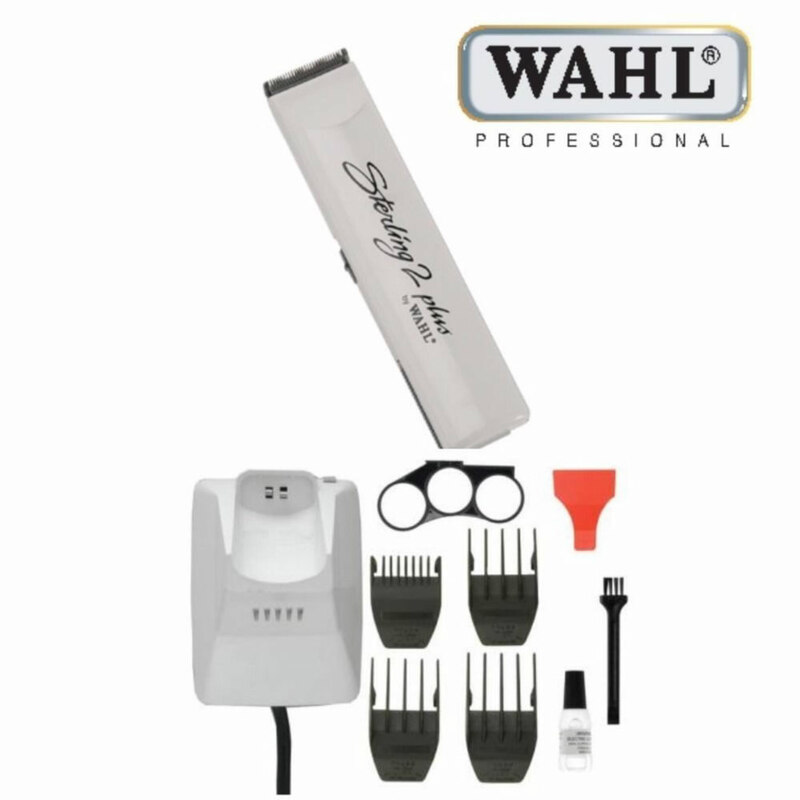 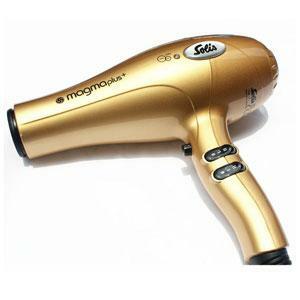 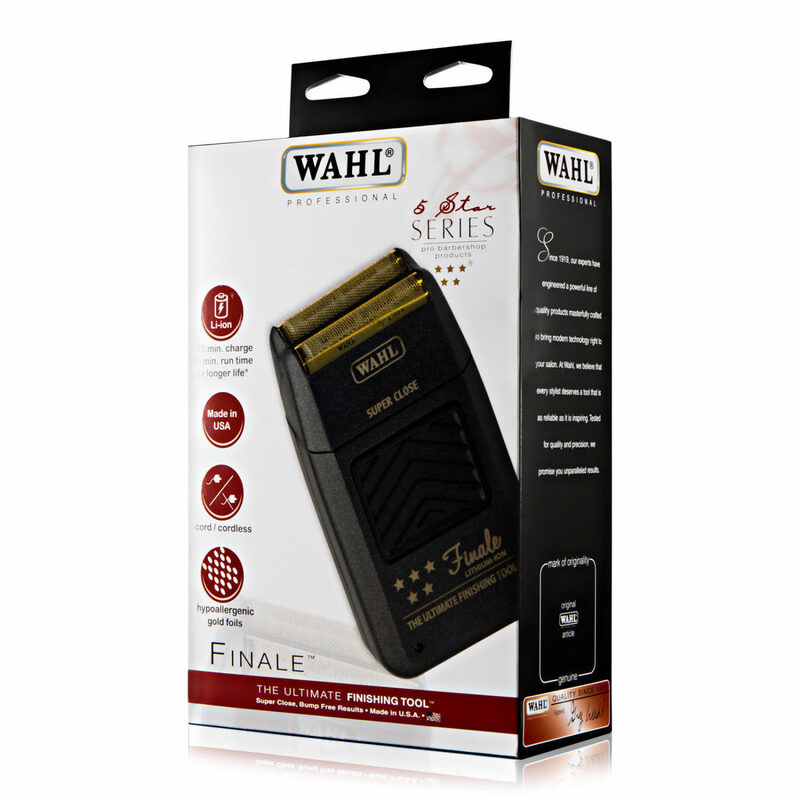 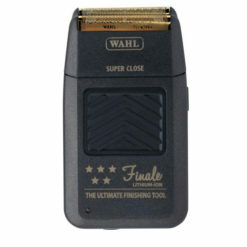 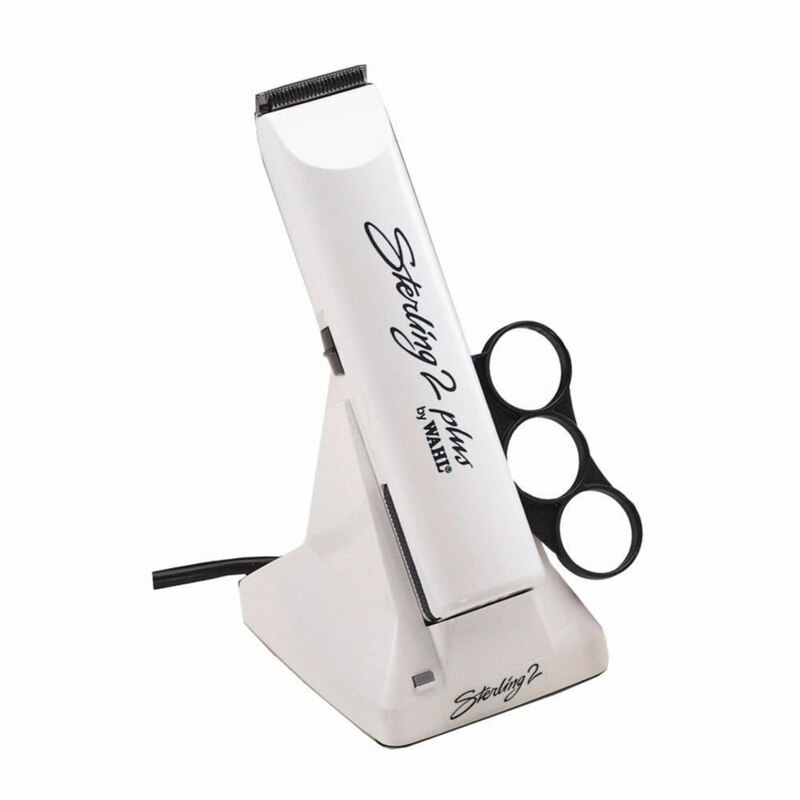 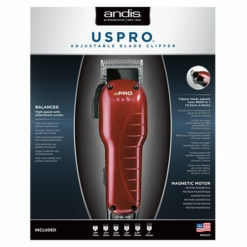 Plus ceramic and ionic technology for silky smooth, shiny hair. 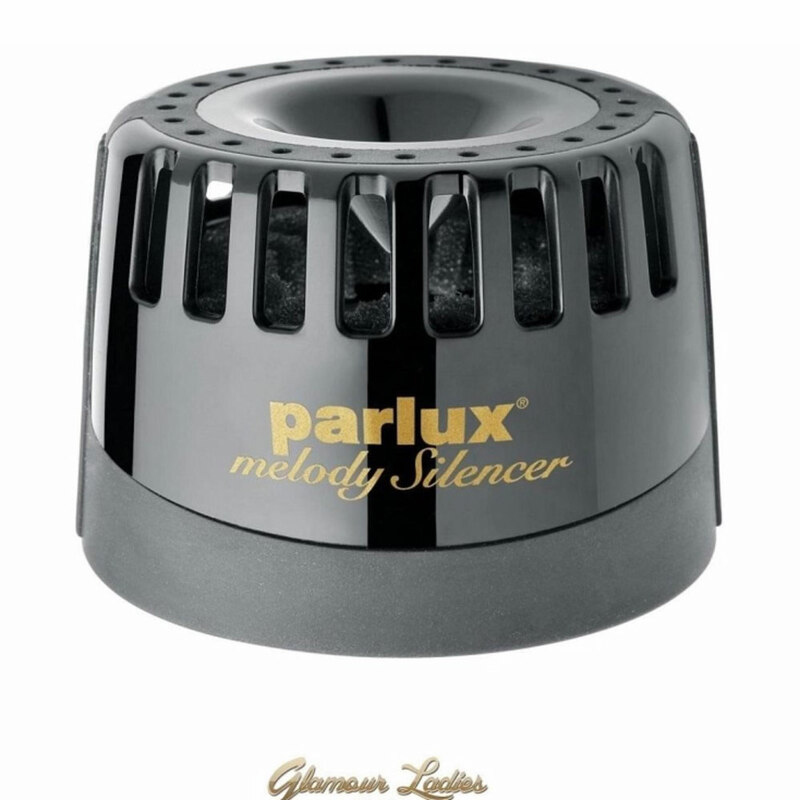 Unparalleled Parlux performance.